Want to go on a safari but don't want to do it alone? Small group departures are a great way to meet more people travelling and share the safari experience. These trips are shared adventures with small groups of people sharing a desire to experience the bush and do it in good company. Group departures run on set dates with frequent departures. If you've got a little flexibility with when you can travel, we'll find you the perfect safari to join. Our favourite options are listed below but we'll happily throw more suggestions at you based on your preference for comfort level, group size and areas explored. We even offer the option to travel with a foreign-language translator for those who aren't as confident in English. If you are looking for exceptional value, this trip is ideal. With a road transfer instead of flying from Johannesburg to Maun, you save a bundle and enjoy the privilege of visiting Khama Rhino Sanctuary on the way. This participation camping safari will take you through the highlights of Botswana with a small group. 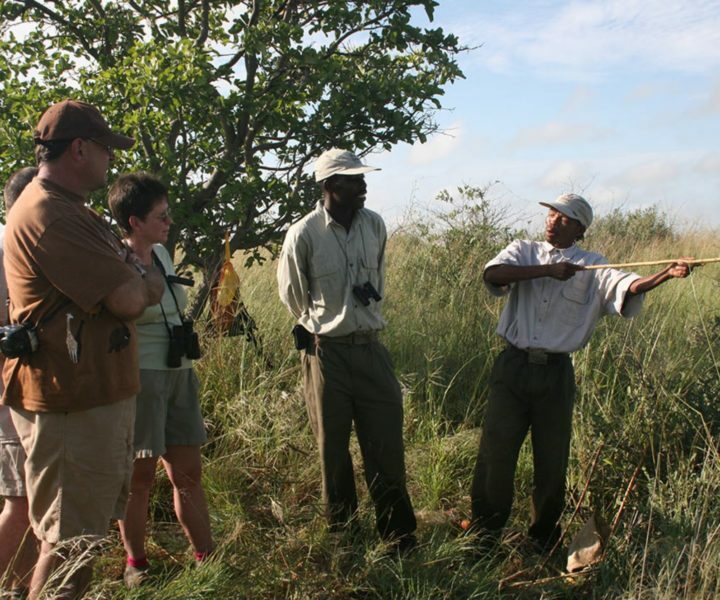 You'll not only get a true bush experience but an opportunity to share your love of travel with new people. "I can only write positively about the trip with Sunway Safaris, the safari was very exciting and the experiences unforgettable throughout Botswana. Now it's time to review the films and photos I took, which will flood me with more memories." If you have moved on from totally roughing it but like the idea of camping with a few extra comforts, this is ideal. 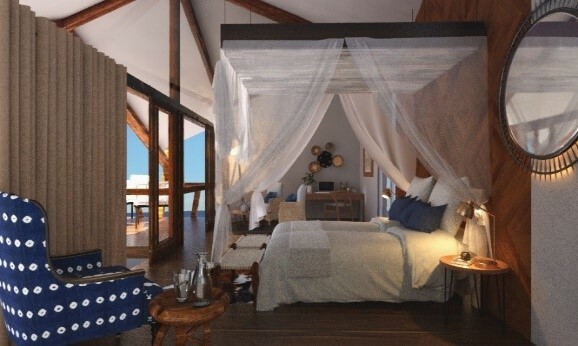 This is a step above your average camping safari with spacious tents, en-suite bush bathrooms and stretcher beds. It won't break the bank. You'll have time to unwind by yourself in the Delta and Victoria Falls either side of your mobile safari. Can I just say how much I enjoyed the mobile safari and what a good job the Bush Ways boys did for us. It was so different to sleep in the tent with the animals close-by and to hear all the grunts, roars, snuffles, croaks and cheeps that you don't hear staying in lodges - and to rise in the morning to find animal tracks all around the campsites. It is camping, but not as you know it! Fly and drive between pre-erected camps and enjoy a few more creature comforts, like real mattresses and flush toilets. The overland journey from Moremi through to Chobe gives you an insight into the changing landscapes and a true sense of adventure. With a maximum of six guests on any departure, you'll get a window seat and an intimate guiding experience. "The guide with &Beyond was excellent. We saw SO many animals and Chobe is the place to see them. I really enjoyed the varying landscape from travelling through the parks to see the rest of the country. The food was outstanding and having a small group meant they really catered to our individual needs."